AMAZING Opportunity to build equity in a Highly Desirable East Northbrook Location ADJACENT TO THE FOREST PRESERVE and close to town. 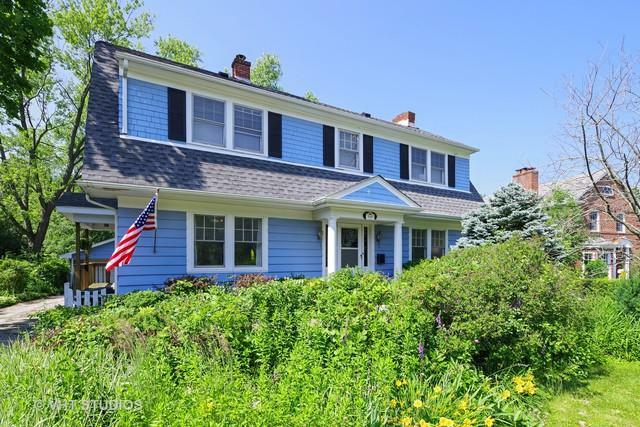 This VINTAGE colonial with over 2,500 square feet awaits your decorating ideas and touches. 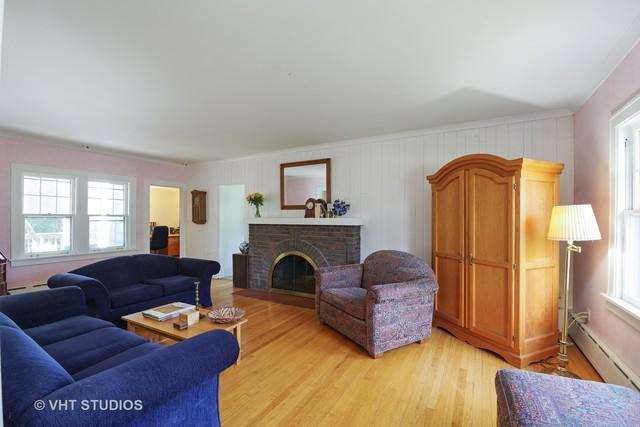 Generous foyer, hardwood floors, & large LR with wood burning fireplace welcome you home. 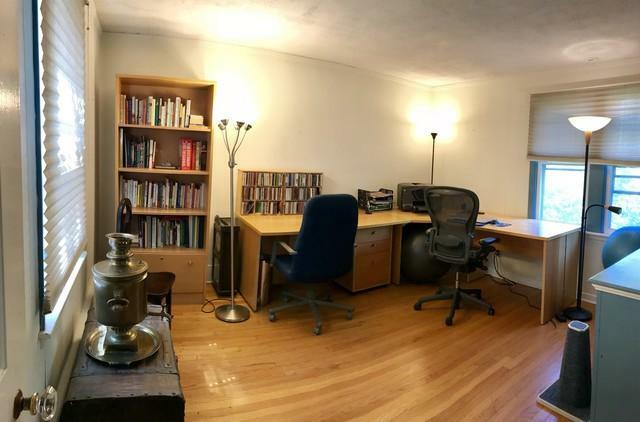 Ideal layout for entertaining; there's a FIRST FLOOR BEDROOM (currently used as an office) and a WARM sun room that is perfect for lazy afternoons spent reading or painting, and is SATURATED IN NATURAL LIGHT! Kitchen features space for a small table & is adjacent to a separate dining room. 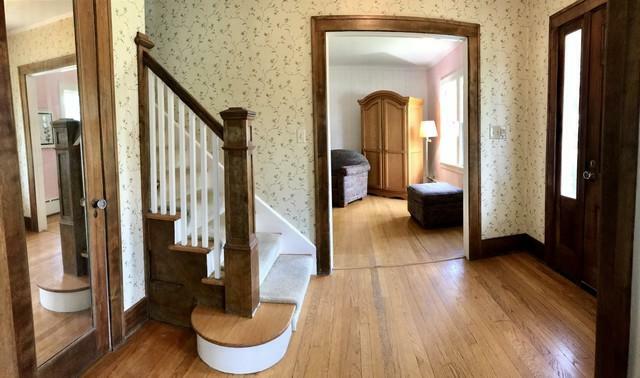 The second floor features 3 generous bedrooms, including a master with PRIVATE bath, plus a cozy craft space. Unfinished basement with lots of storage. INVITING deck & PRIVATE backyard are perfect for outdoor entertaining! So much POTENTIAL for you to bring out! EXCELLENT BONES; Calling all Visionaries, don't miss this one! Sold As-Is.